Einsteino The Mouse was SPECIAL from the day he was born. It was not only because of his peculiar pink color or green ears and nose, but for his love for reading and learning. His brilliant and inquiring mind wanted to know how things worked. The more he read the more he learned and the smarter he got. 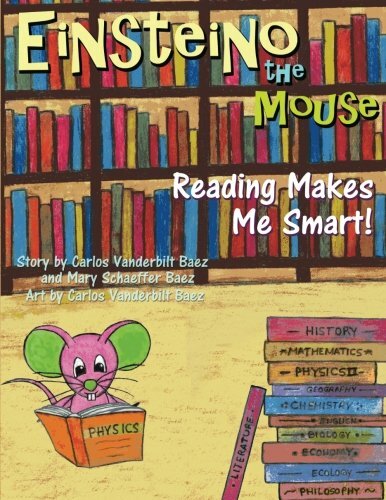 Let Einsteino share his love of reading with you.